STATE CAPITOL, PHOENIX – Rep. Victoria Steele, D-Tucson (District 9), released this statement regarding the announcement that the uninvestigated reports of potential child abuse or neglect discovered in 2013 have been investigated and closed. “There were more than 6,000 reports of child abuse or neglect that needed to be investigated, and I am grateful that each of these incidents has finally been resolved. Protecting the state’s most vulnerable children should always be a priority, and we need to ensure that a situation like this never happens again. I have high hopes that the new Department of Child Safety, which replaced the overwhelmed Child Protective Services, will continue to embrace transparency and accountability. “While today’s news is good, we have to remember there is still a lot of work to do. The Department of Child Safety has a substantial backlog. That backlog will remain an issue until prevention and support services get more resources. By investing in these services, we can help more families avoid crisis. 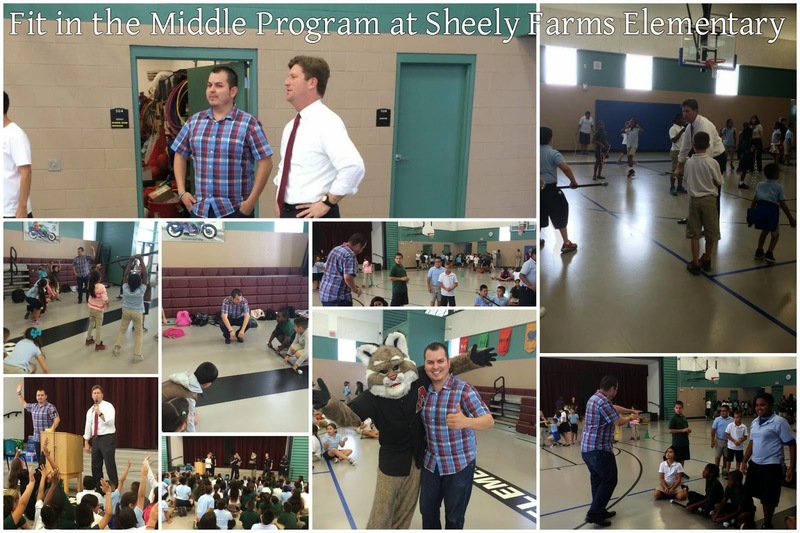 STATE CAPITOL, PHOENIX – Rep. Mark Cardenas, D-Phoenix (District 19), is partnering with community leaders and schools to bring Fit in the Middle, an eight-week fitness program, to elementary students in his legislative district. Cardenas and other elected officials are coordinating a series of kick-off events for the program at four local schools. The activities will include exercise, an obstacle course and prizes. Parents are also invited to attend the events. 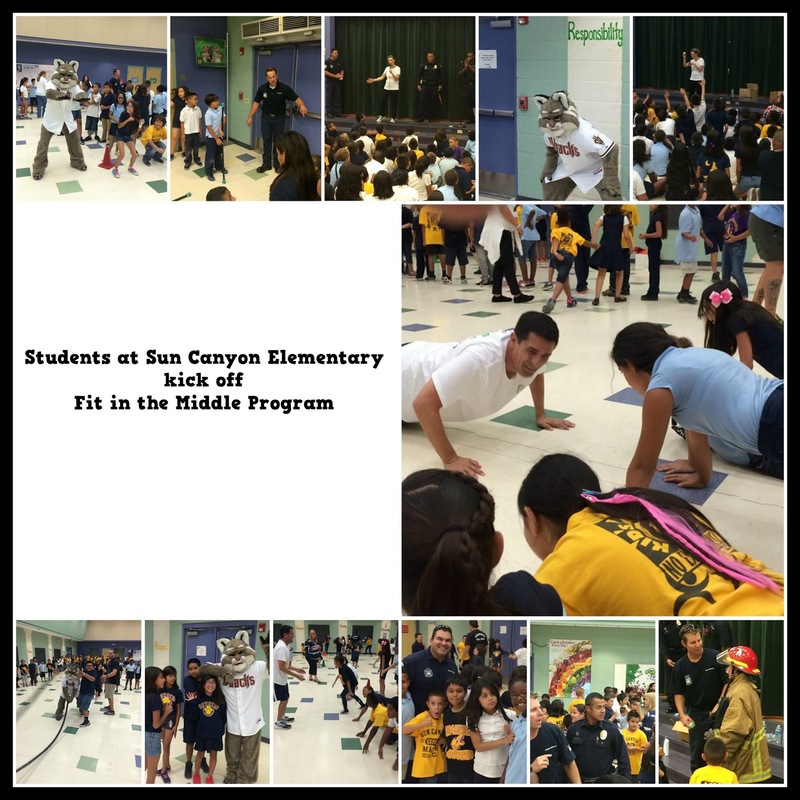 8803 W. Van Buren St.
For more information on the Fit in the Middle program, go to www.fitinthemiddle.com. STATE CAPITOL, PHOENIX – Rep. Stefanie Mach, D-Tucson (District 10), is one of only 20 AmeriCorps alumni from across the nation who will receive a National Leadership Award from the organization as part of its 20th anniversary celebration. 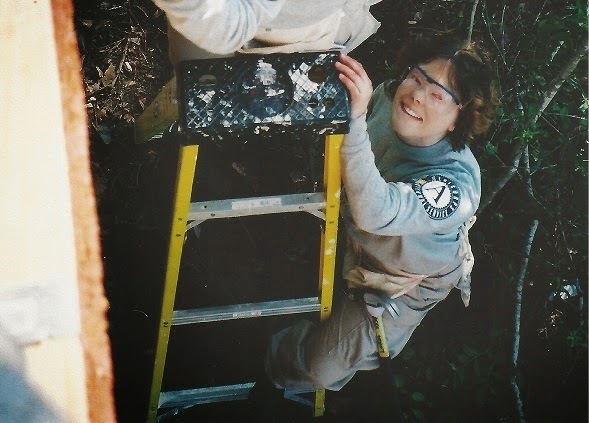 Nearly a million people have served in AmeriCorps since the organization was founded in 1994. 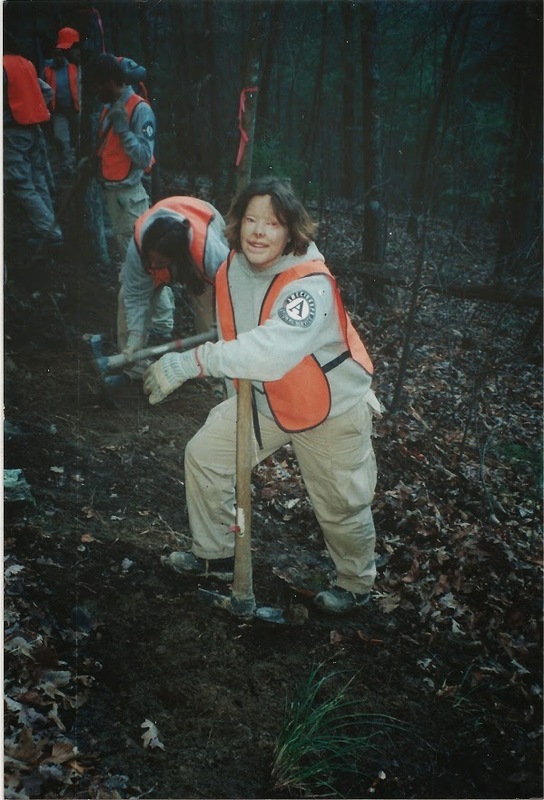 Mach participated in the AmeriCorps program from 2002 through 2003. She made the decision to dedicate a year of service to her country following the Sept. 11 tragedy. During that year, she responded to a flood disaster with the American Red Cross, taught elementary school children, built hiking trails, assisted with the construction of five homes with Habitat for Humanity and helped to maintain a wildlife preserve. Mach, and the 19 other award recipients, were selected because of their exemplary commitment to service. On Sept. 12, President Barack Obama will lead a ceremony that will feature recommitment pledges from the alumni at the White House to mark AmeriCorps’ anniversary. Additionally, there will be dozens of events throughout the country. Mach will receive her award at the Arizona celebration on Friday, Sept. 12 at 7 a.m. at Arizona State University’s Walter Cronkite School for Journalism and Mass Communication in Phoenix at 555 N. Central Ave.
For a full list of award winners, go to http://twenty.americorpsalums.org/meet-americorps-alums. For more information, visit www.AmeriCorpsAlums.org. 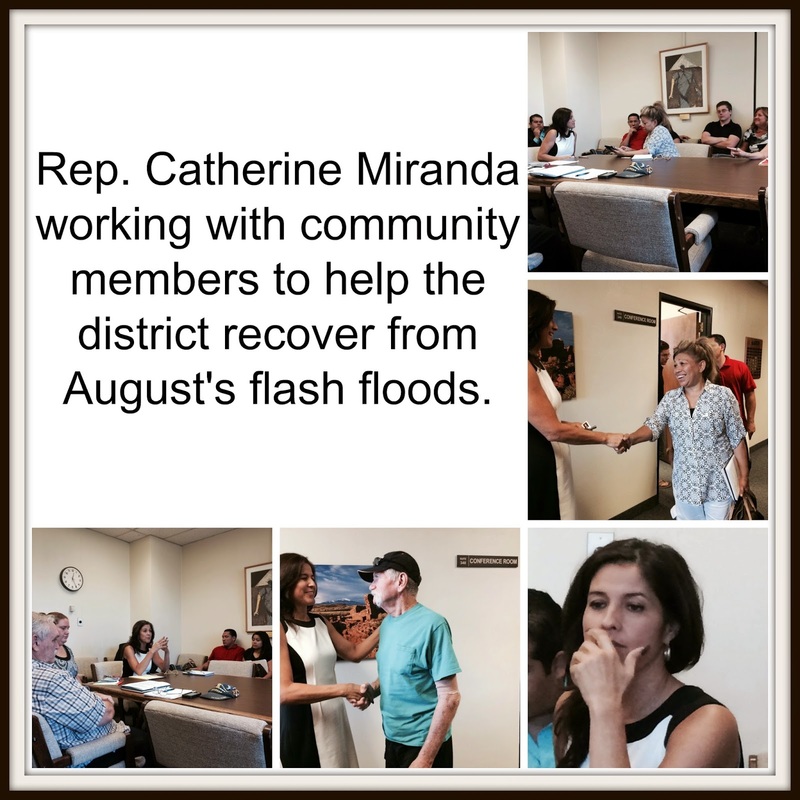 STATE CAPITOL, PHOENIX – Rep. Catherine Miranda, D-Phoenix (District 27), today released this statement regarding efforts to repair flood damage in parts of the district she represents. “Recovering from the floods will take a community effort. Last month, Laveen received nearly four inches of rain, and New River received 6.85 inches of rain, which contributed to flash floods that damaged both homes and businesses in the area. But the people of Arizona are coming together to help, and the business community is stepping up as well. Nurse Practitioner Elaine Hooper saw the need for a clinic to serve the most rural areas of Santa Cruz County, and decided to set up the clinic herself. Once she had gathered her staff and selected the location, she mailed out a survey designed to find out what residents needed and wanted in a local medical clinic. Survey respondents recommended the clinic combine illness / injury treatment and chronic disease management with wellness and nutrition advice and protocols. Hence, the name, Sonoita Sage Clinic, emerged along with the clinic’s mission: to care for the whole person with sage advice and sound skills. 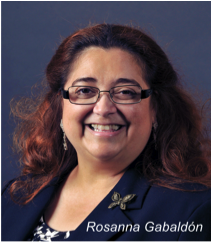 The Grand Opening ribbon cutting will be performed by Rosanna Gabaldón, Arizona State Representative, who will talk about the importance of immunizing children. Andrea Dalessandro, Arizona State Senator, will also attend and will speak on the health care needs of a predominantly older population in this corner of Santa Cruz County. Guests will enjoy refreshments by The Happy Cookers and Tia Nita’s Cantina, along with fine wines from Kief-Joshua Vineyards. Live musical entertainment will be provided along with clinic tours and a drawing for ten copies of the acclaimed reference book, Disease Prevention and Treatment, Scientific Protocols that Integrate Mainstream and Alternative Medicine.